#sweetsat – Is Ryan’s knee getting better? It’s time for another Sweet Saturday Samples! 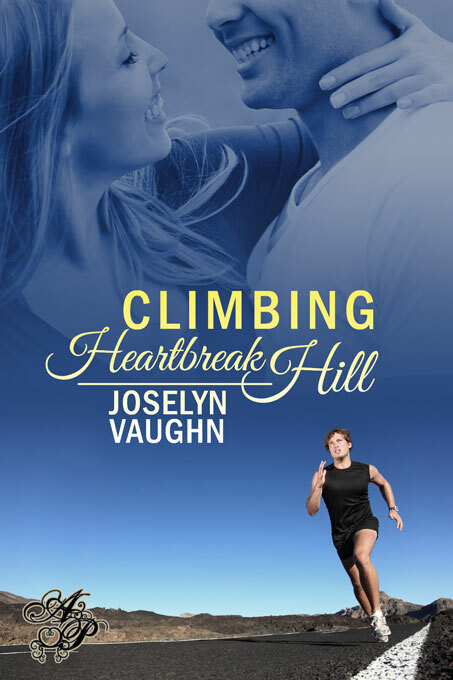 Here’s another snippet from Climbing Heartbreak Hill. Ryan is having a followup appointment with his surgeon after surgery to repair his ACL. nasty, gap-­‐‑backed hospital gowns for every appointment. didn’t even look like his own legs. elliptical six months after surgery. the tablet across his knees. knee. He did a couple of range of motion tests and Ryan winced. “What?” Cold froze his veins and he shivered. Check out the other Sweet Saturday Samples. If you liked this snippet, check out my books at http://amazon.com/author/joselynvaughn or at your favorite ebook retailer. Have a great day! It’s always difficult to get bad news. You did a great job showing the tension and his fear. You can’t leave us hanging this way! Lovely hook.